Looking for the perfect home in Baja? Baja California is a great place to live. Every year, there are hundreds of new people moving to the area. 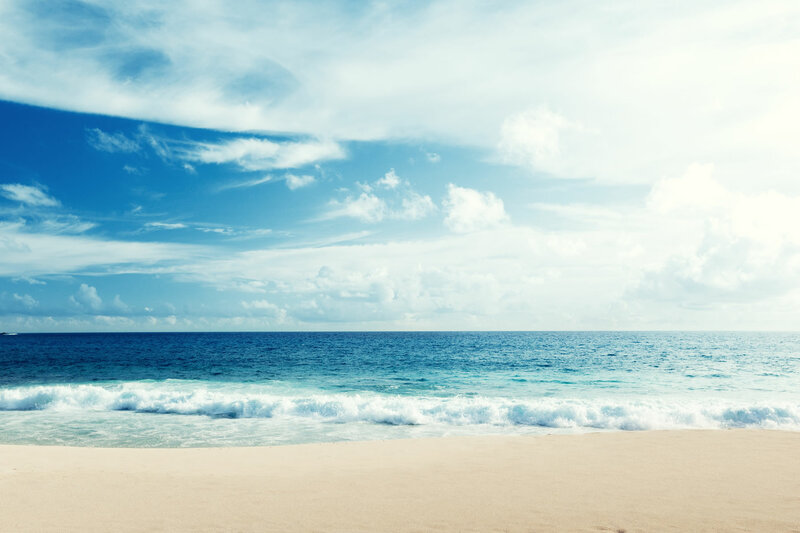 People are attracted by the beautiful views of the ocean, fantastic climate, wonderful culture, great food and local activities, and also the low costs of housing. Real estate in the Baja area, when compared to the prices of real estate on the north side of the border in California, is very affordable. If you are considering a move to this area, let us encourage you to come on down, and make a move to paradise! You are going to love it in Baja California, Mexico. Join the tens of thousands of Americans already living here. 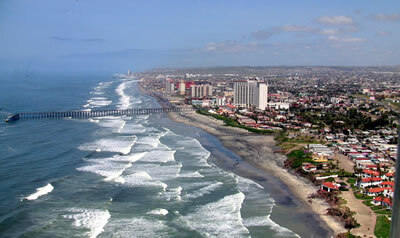 At Baja Rosarito Realty, we specialize in helping US citizens to buy or rent properties in Mexico. We are experts in the local real estate market, and understand the Mexican real estate laws, to insure that our clients’ interests are well protected in any transactions. Angie Fernandez, the owner of our agency, is an American, and has lived here for many years. She knows the area, and she certainly understands the needs of fellow Americans who are looking to move to the area. We promise to take good care of you, and make sure everything goes smoothly. We have many listings of both houses and property for sale and rent, in Rosarito, Playas, Ensenada, and the coastal areas in between. We also have access to listings with all the other agencies in the area. We can help you find anything you need. 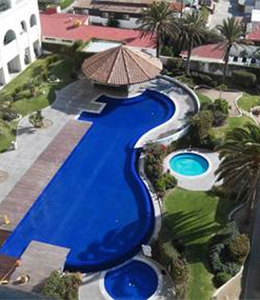 There are a lot of houses for sale in Rosarito, Playas, and Ensenada. Many of these properties are in gated communities, and secured buildings. 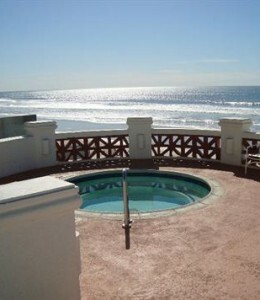 Many are ocean view homes, or beach front homes. All of them will be within a short distance to an access to the ocean or beach. 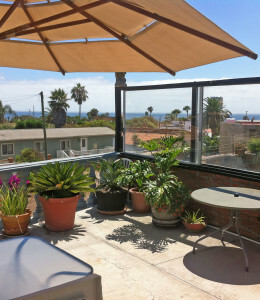 There are also a lot homes for rent in Rosarito, Playas, and Ensenada. We have houses for rent, condos for rent, and apartments for rent. Some properties are available for long term rental, and some can be rented for just a few weeks as vacation rentals. We will also help you to get settled in. We have contacts to help you with all the details of getting set up in a new home in a new country. We can help you to get your phone, utilities, satellite dish, appliances, contractors, plumbers, electricians, etc. We are here to help, and in fact on our website, we have made up a list of helpful contacts, stores, helps, as well as things of interest for our clients. Please look at some of the listings we have on this website, and feel free to contact us to get a full list of what we have available. You can call us, or send us an email. We are very happy to be of service to you. We speak English fluently. Angie Fernandez and two of the staff members are US citizens, and so English is their first language. You won’t have any difficulty communicating with us!! As fellow Americans, who have already made the transition and moved to Mexico ourselves, we truly understand your needs. No one is better equipped to help you find a home, and to get settled in Mexico. There are a lot of unique things about purchasing or renting a home in Mexico. We know all the ins & outs, as well as Mexican real estate laws. Angie has been a realtor in Baja California, Mexico for 13 years. She is also certified with the AMPI, (Mexican Board of Realtors). Our staff takes pride in giving all our clients the personal attention they need. Even after you get moved in, we are always available to give you advice about living in Mexico, and are there to guide you along the way to a new life in Baja California.